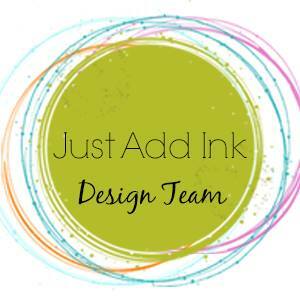 It’s time to get creative for the next Just Add Ink Colour Challenge. These colours were suggested by Rochelle and I must say, I found them quite easy to work with. For this time of year, they are perfect for creating Mothers Day card or other girly projects. 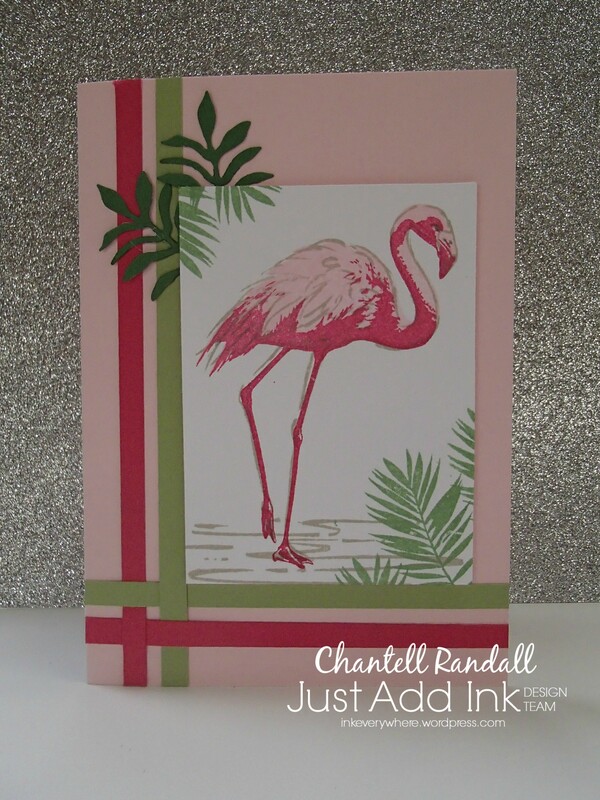 This is the Fabulous Flamingo Stamp set – it’s perfect for these colours. I used a bit of Sahara Sand Ink, which is one of my fav Neutrals. The die cut leaves are from the Botanical Builder Dies. At this stage, I have left the card sentiment and Bling free…..but may add those things later when I decide who I’m sending it too. As I said before, these are great colours and we would love you to join in on the Challenge at Just Add Ink. You can use the colours to inspire a Scrapbooking layout, 3D project or card and then share it with us. Tagged Just Add Ink, Stampin' Up!